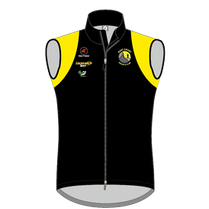 NEW CLUB KIT IS CURRENTLY BEING INTRODUCED - PLEASE SPEAK TO ANY COMMITTEE MEMBER FOE DETAILS! 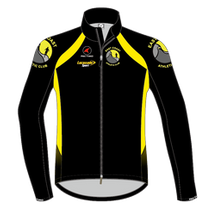 All items are available to purchase during club training nights except for the duathlon/triathlon kit which is available through the Pactimo online store; details of how to order this will be announced here on Wednesday 13th August. Mens and ladies available. 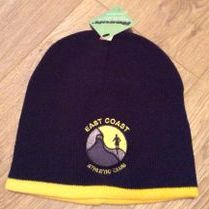 Perfect for running or cycling. Pactimo Kit - Online Store now open! 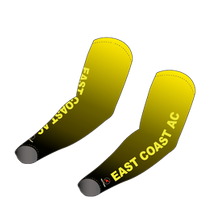 The online East Coast AC triathlon and duathlon store is now open! 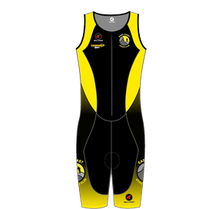 We have designed and made available a selection of kit which is suitable for not just triathletes and duathletes, but runners too! The jacket and gilet is suitable for wearing whilst running as it is lightweight and breathable. 4. Shop until you drop! The online store will close on Friday 21st November at midnight. The store will open again when further orders are required, however this may be on a quarterly basis. We hope to have delivery in time for Christmas but cannot guarantee this.